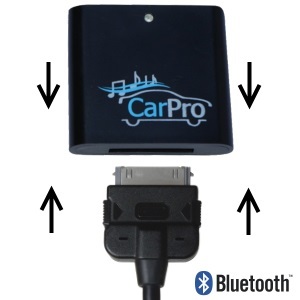 Below are 2 lists of Cars and Motorcycles that have been tested with the CoolStream Duo using only the manufacturer installed 30 Pin iPod cable to determine car compatibility. If you have any questions or comments regarding compatibility, please Contact Us (or use form below). 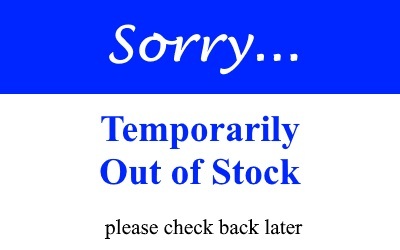 Do you already own and use this product? 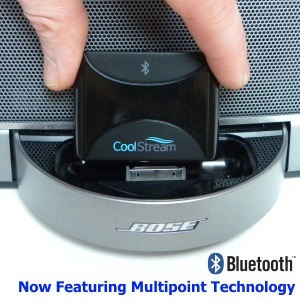 Cars NOT compatible with the CoolStream Duo. 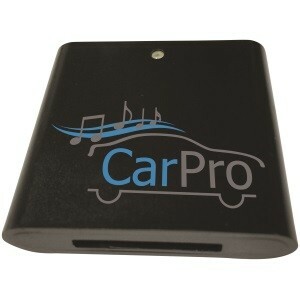 For the following car manufacturers we recommend the CoolStream CarPro. Please note that the CoolStream Duo is NOT compatible with most aftermarket iPod car cables such as Alpine DCA-9884, Alpine KCE-433iV, Dension Gateway, Griffin AutoPilot, iSimple Gateway, Pioneer AVIC F700BT, Sony WXGT 77U1, USA-Spec PA15-HON2Y, USA-Spec PA15-NIS, USA-Spec PA15-TOY.